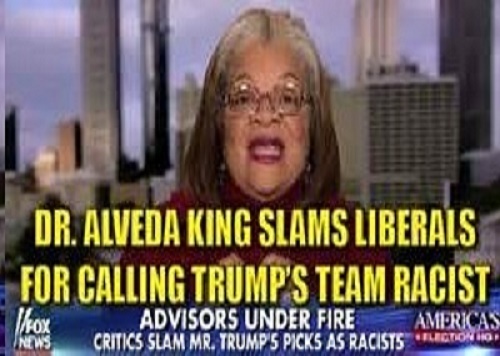 Dr. Alveda King was on the Trump team from the beginning and she remains a big supporter of his administration. Today in America this same tactic is being played and replayed where public figures are constantly being accused of crime and/or impropriety and “tried” in the media. 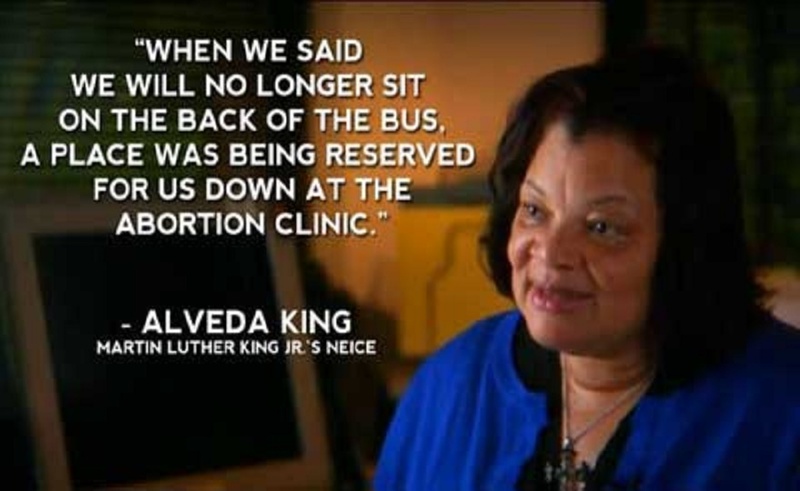 Alveda’s words were divinely inspired. God bless and protect her!! She is soooo right ….Everyone needs to realize that God will have the last say …and these women who are seriously damaged SHOULD go to the LAW – not the media …………Our very lives and the lives of your family ARE being destroyed because they are being backed (paid off) by the DESTROYER OF NATIONS — AND THAT MAN IS SOROS !!!!!!!!! !